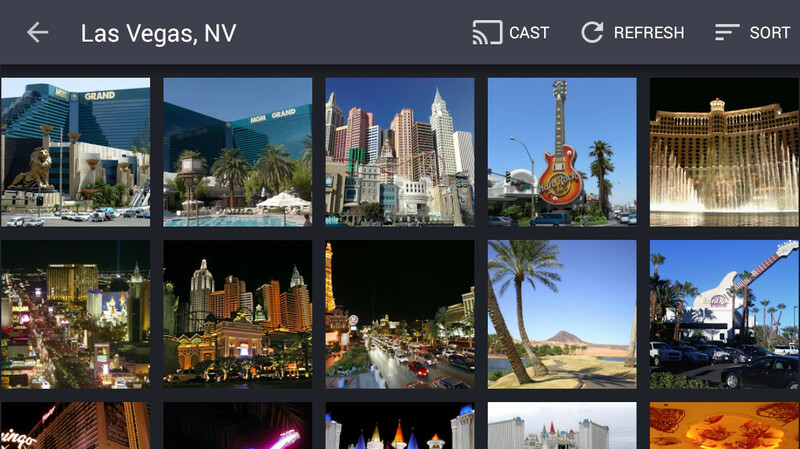 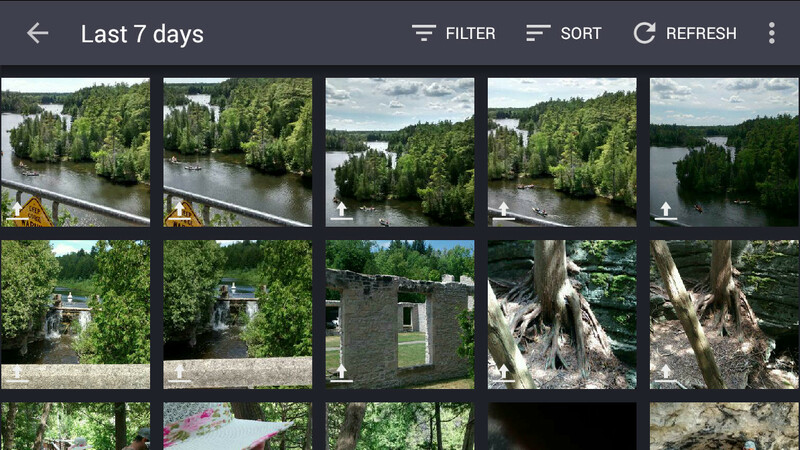 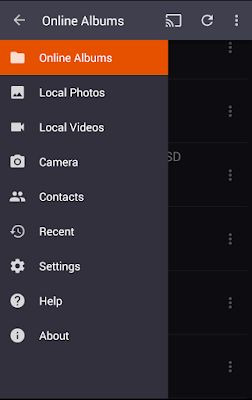 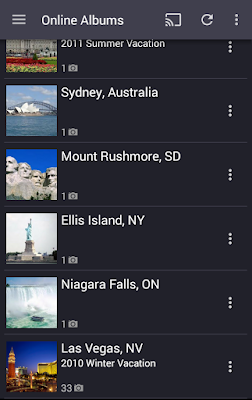 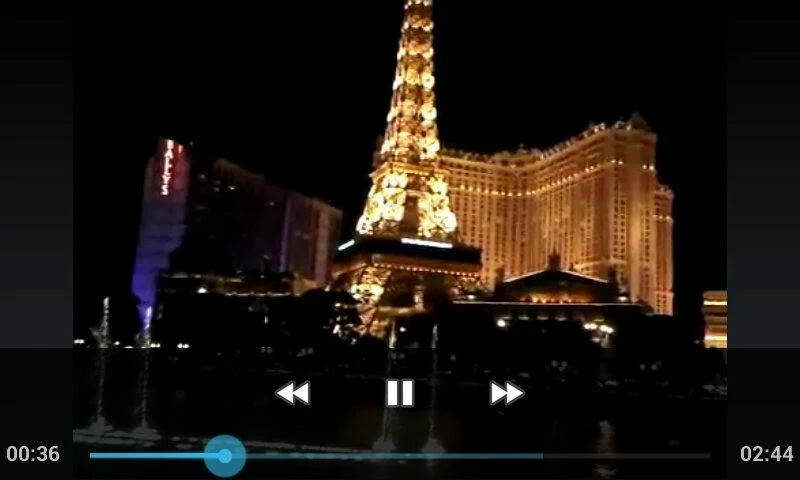 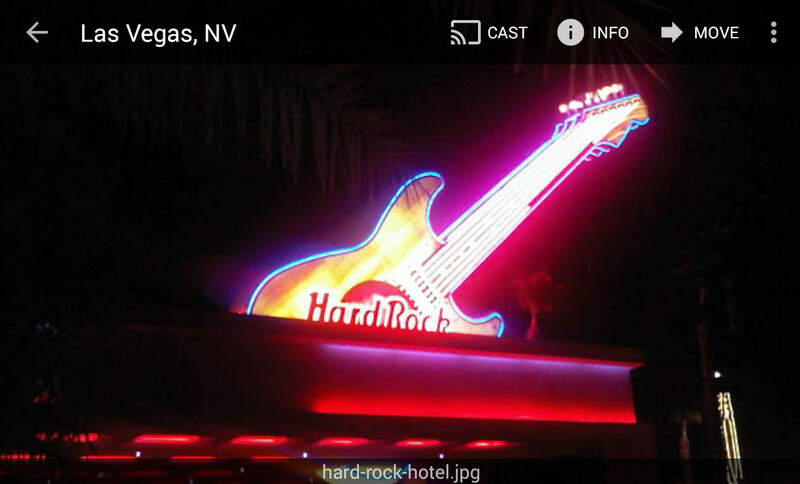 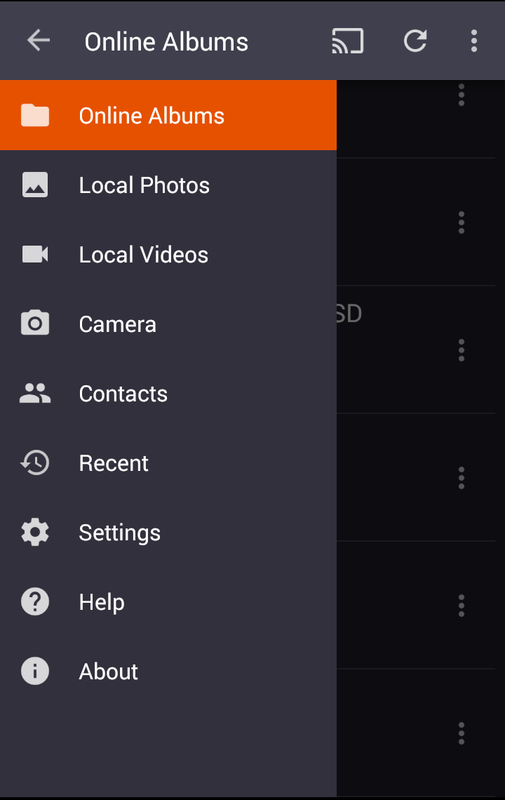 PicsPro for Picasa is an app for Android phones and tablets allowing you to browse and manage your online Picasa Web albums and photos. Picasa Web is a photo storage and sharing service from Google. 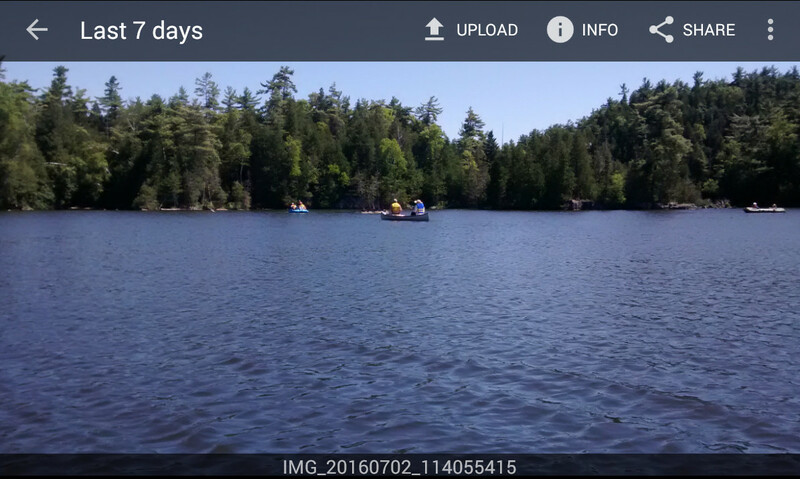 Lately, it has been amalgamated into Google Photos.